One of India's most revered political figures, former Prime Minister Atal Bihari Vajpayee bid adieu to the world on Thursday, after a long battle with ill health. The BJP leader was admitted in Delhi's AIIMS hospital on June 11 this year and was being treated at the facility ever since. The 93-year-old breathed his last on August 16, 2018, ending an era in India's political history. Baapji, as he was fondly called saw many instrumental developments happen during his tenure in the office. 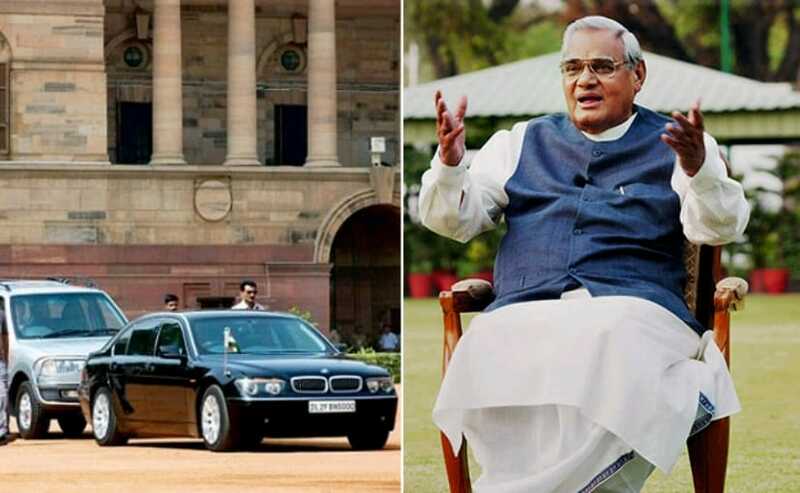 Vajpayee was part of an important change, becoming the first Prime Minister to shift to a fully armoured BMW from the Indian Hindustan Ambassador. Until then, the Indian Prime Ministers used only the Hindustan Ambassador for their commute. It was during Vajpayee's third term between 1999 and 2004, that the car broke-down midway raising a question on the security of the nation's head. More so, the attack on the Parliament in December 2001 had also raised concerns about the security of the national heads. The Special Protection Group that handles the security of the heads of state, advised on upgrading to the armoured BMW 7 Series sedans instead; which were not only capable of offering higher security, but also a lot more comfortable as well as tech friendly. The Union Government then placed an order for four such armoured 7 Series sedans in 2002 that were capable of providing protection against bombs, bullets as well as poisonous gasses. The car also came with an automatic fire extinguishing system, autonomous fresh air intake system and run flat tyres that could run at speeds up to 80 kmph even after a puncture. The car was also factory-fitted with bullet resistant windshield, door windows and rear windshield. 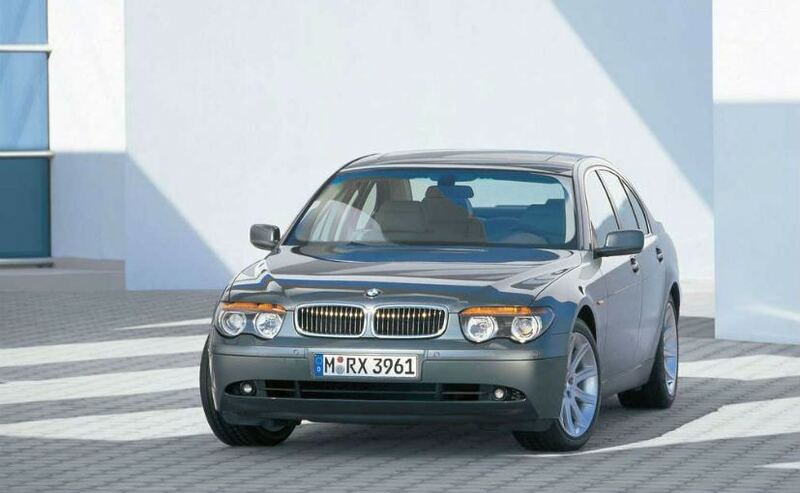 The BMW 740Li was powered by a V8 petrol engine that made it quick off the line too. The government officials at the time quoted that the 7 Series was capable of hitting 0-100 kmph in 6.7 seconds. Four BMWs were ordered to be a part of Prime Minister Vajpayee's security detail, with each reportedly priced at ₹ 5 crore at the time. The multiple cars would ply as part of the PM's cavalcade until the end of his term in 2004. BMW cars would then go on to serve the future Prime Ministers as well including Dr. Manmohan Singh and Narendra Modi. 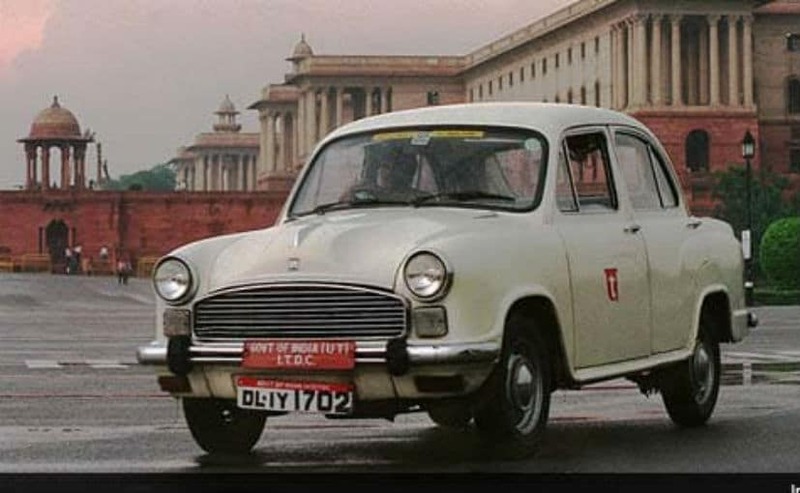 After the completion of his tenure as the prime minister, Atal Bihari Vajpayee reverted back to using the Hindustan Ambassador as his daily ride. However, in one incident, the Ambassador used to ferry the former PM had its doors jammed. Vajpayee had to squeeze through the small gap between the front bucket seats and exit the vehicle through the front door. The then UPA government sent across one of the four BMWs that had fallen disused upon learning about the incident.